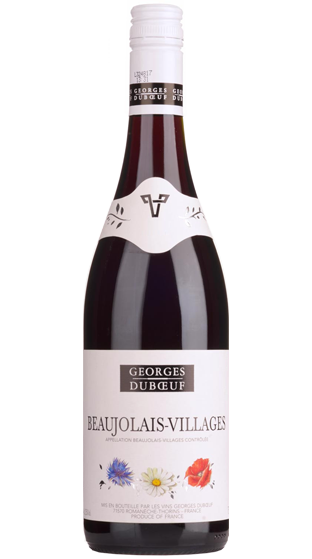 Tasting Note: An intense, brilliant cherry colour with purplish tints. Complex nose with red and black berry aromas. A smooth wine with fine tannins, harmonious and complete. Ideal for all occasions, from aperitif to cheese. Ready to drink but may be kept for 1 to 2 years. We recommend to taste this wine at 14-16 °C.